The Hilton offers ensuite modern rooms with high-speed internet access. 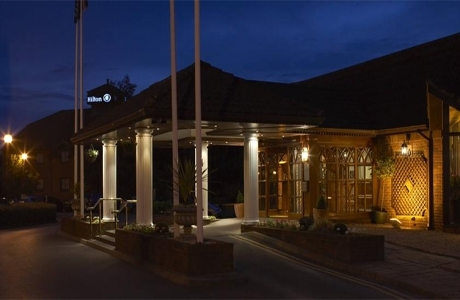 The hotel has a stylish Piano Bar and popular restaurant serving simple traditional British dishes with a modern twist. Located just a 5 minute walk from the centre of Newbury. 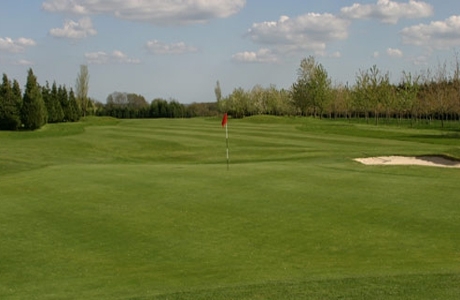 Located on the Berkshire Downs and set amongst tree-lined fairways with views of the surrounding countryside. The course provides a good challenge for all standards of player with a choice of tee positions from 5,777 yds to a championship length of 7,000. 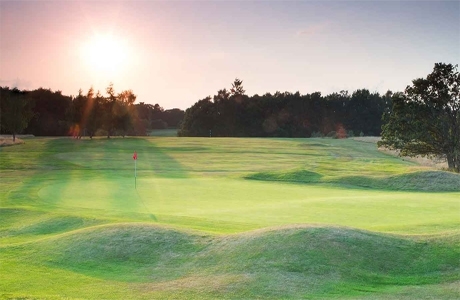 Established in 1895, Goring & Streatley Golf Club is a downland course with undulating land, mature trees and strategically placed bunkers. 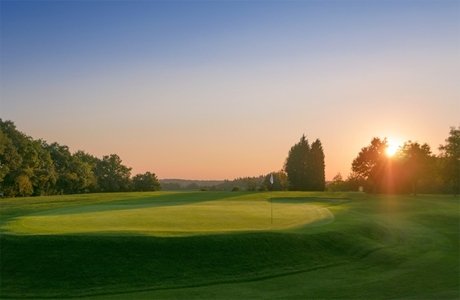 Much of the course was designed by Harry Colt and it offers a varied and challenging test for all.